I just saw my 950th client over the years who has ADHD. I have been counseling people with ADHD for a long long time here in Tehachapi, and Bakersfield, and before that in Lancaster. Like so many others he is twelve years old, nice and friendly, but struggling at home and at school because paying attention and staying focused eludes him sometimes. He and his parents are looking for some way to improve his life – his grades, his impulsive behaviors, his relationships. ADHD is pretty common, and it’s likely that from 6% to 9% of people in the US live with it. The good news is that there are some good options for treatment. Lots of things might help. So when his doctor asked them to come and see me they had all of those questions that parents have about treatment options. “What about medications? Are they evil? I hear they cause seizures!” or “I’ve heard about alternatives, do they work?” Lots of questions from parents is always a good thing because it provides the opportunity to give accurate and realistic answers, and the better the information the better the decisions. Researchers today are saying that there are three different “types” of ADHD, and each type seems to have its own treatment profile to consider. 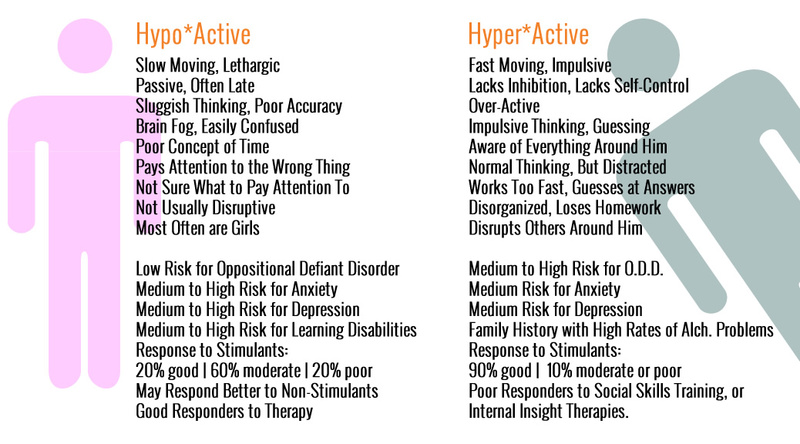 The first “type” is the classic hyper-active ADHD that I have always thought of as “Tigger” type. Bouncy, fast, impulsive, active, working too fast and making lots of guesses, distracted by every shiny thing, and sometimes disruptive in class, this “Tigger” type of ADHD is most commonly seen in boys and surprisingly has the best response to medication treatment. Ninety-percent of Tigger-type kids will have a positive outcome with medications, but don’t typically do well with “insight” oriented therapies or “social skills” training classes. Teaching problem solving skills is helpful, and some training in self-control is always good. The second “type” is the “Winnie the Pooh” type of hypo-active ADD. Slower moving, lethargic, passive, often late, brain fog, easily confused, pronounced working memory deficits, and mostly seen in girls. These kids are not usually disruptive, but are social and friendly. They often do well in counseling, but don’t typically do as well with medications. Only about 20% will get “good” results from medications, with 60% reporting “moderate” benefits. This type of ADD often turns into “Eeyore” type of ADD with mild depression, or “Piglet” type of ADD with some anxiety or worries. Researchers are suggesting a third “type” of ADHD with is a combination of the neurological problems of ADHD combined with Oppositional Defiant Disorder. This profile may have its own unique neurological profile, and its own treatment challenges. It is hard for the parents, hard for the school teachers, and hard for the doctors and counselors. Usually everybody works hard to bring about good results. Medications can be helpful, and the right medication paired with the right person can bring about a “day and night” improvement. 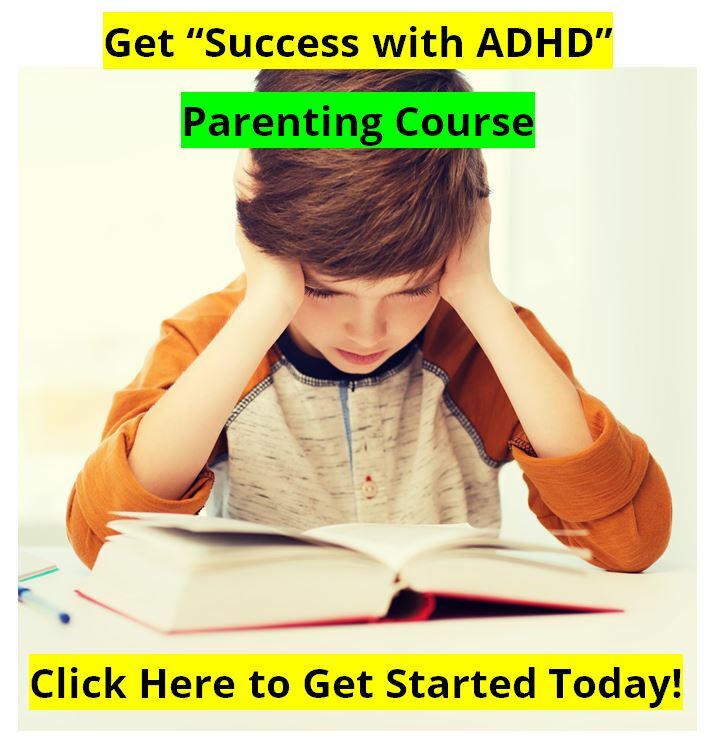 Counseling is also really important, and anyone using medication for ADHD should also be in counseling because there are a lot of skills to be learned that pills can’t teach you. There are also good “alternative” treatments that are helpful for lots of people. Our favorites are Attend and Extress, two over the counter amino acid based products that can be very helpful, and work even better when paired with a good eating program for ADHD. Brainwave biofeedback training also works well, but it can be much more expensive than using the Attend, Extress, and a good eating program. After talking over all of this with the young man and his parents they decided to pursue a trial of medication now, because of the timing with the school year and the importance of bringing up his grades as soon as possible. But they were very hopeful that during the summer months they could try some of the alternatives, and if they worked as well as the medications, they could start the next school year with some healthier treatment options. The family made a good choice based on having good information. There are some recommended resources online for more information. 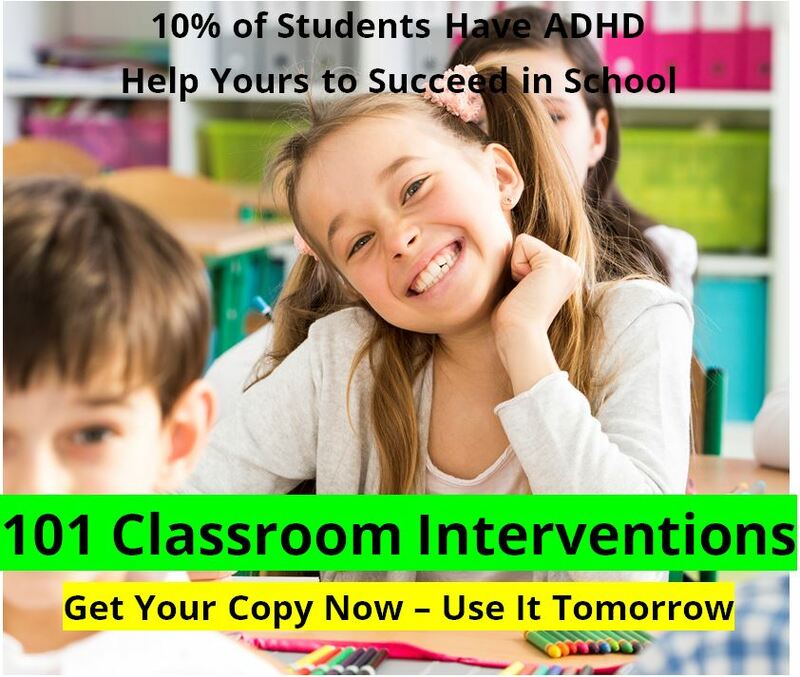 The ADHD Information Library has over 230 posts and articles on ADHD for parents and teachers (http://newideas.net) , and you can find over 500 classroom interventions to help your child to be more successful at http://ADDinSchool.com. 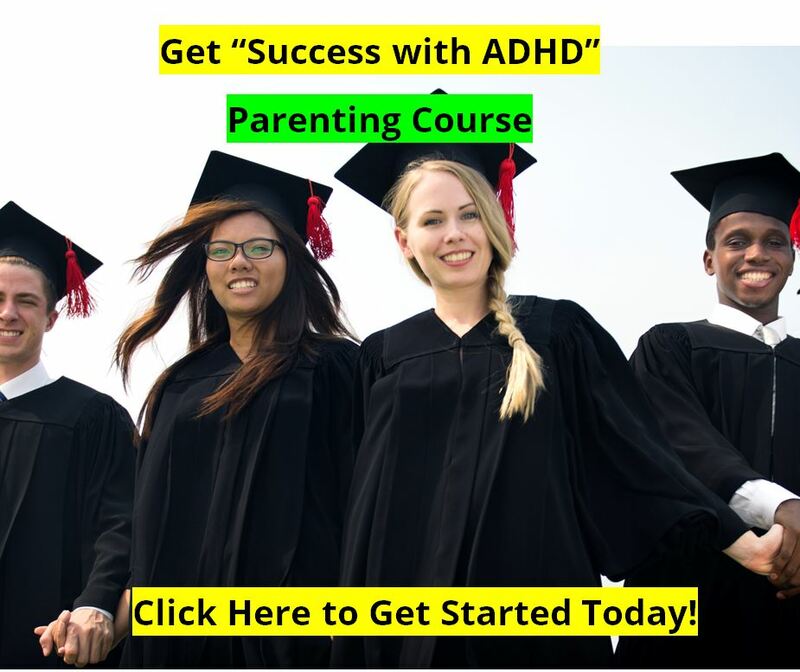 Our ADHD Diet program can be found at http://ADHDdiet.info and both the CDC and NIMH sites have great information on the latest in research and understanding on ADHD. And of course if you are looking for a counselor in Tehachapi for ADHD please give my office a call. Douglas Cowan, Psy.D., M.S. is a licensed Family Therapist who has been helping children, teens, and their families in Tehachapi since 1989. He served on the medical advisory board to the company that makes Attend and Extress from 1997 through 2011, and he is the Clinical Editor of the ADHD Information Library online resource. His weekly ADHD Newsletter goes out to 9,500 families every week. His website is http://DouglasCowan.me for more information.